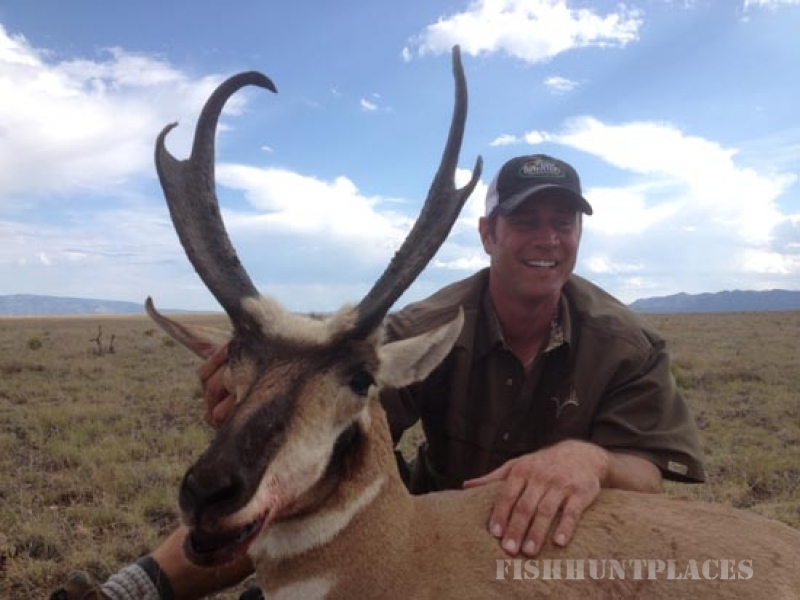 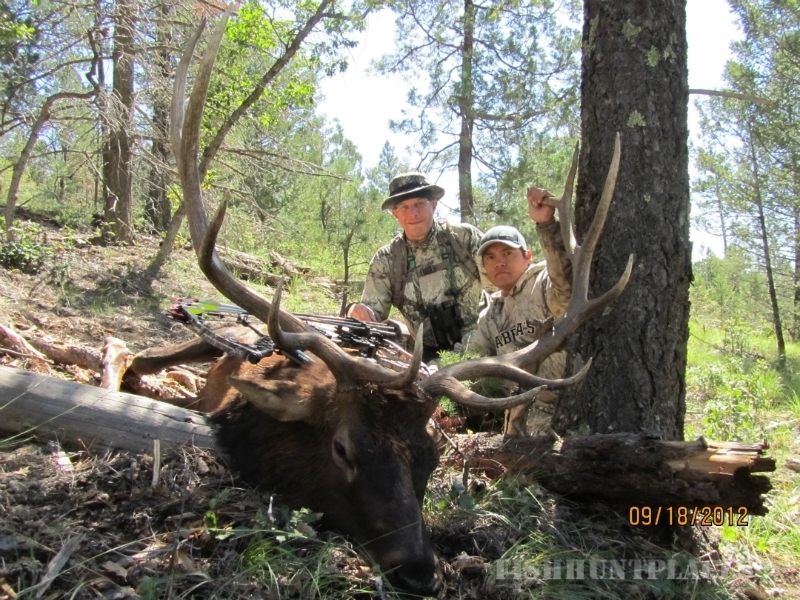 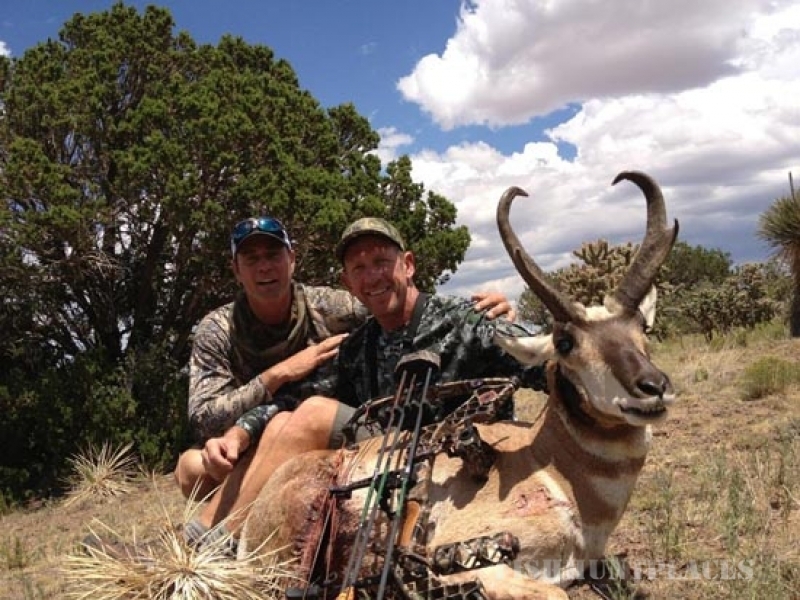 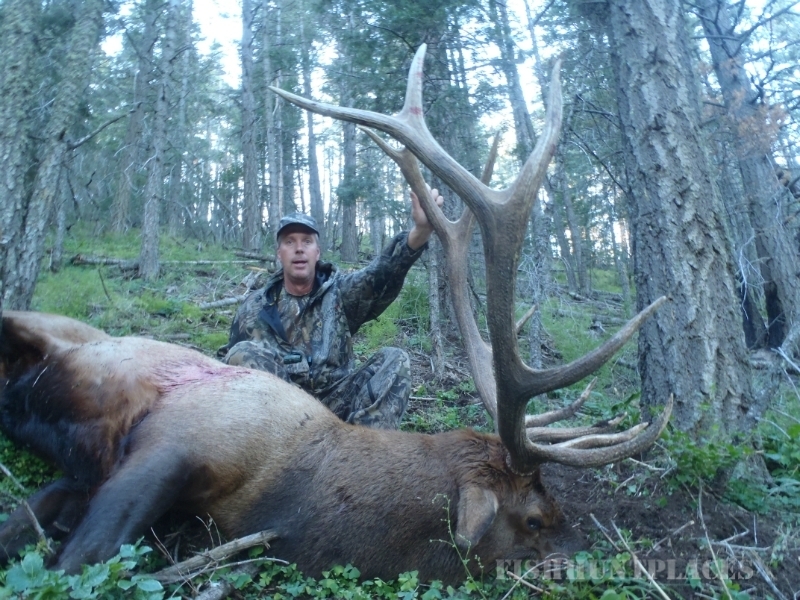 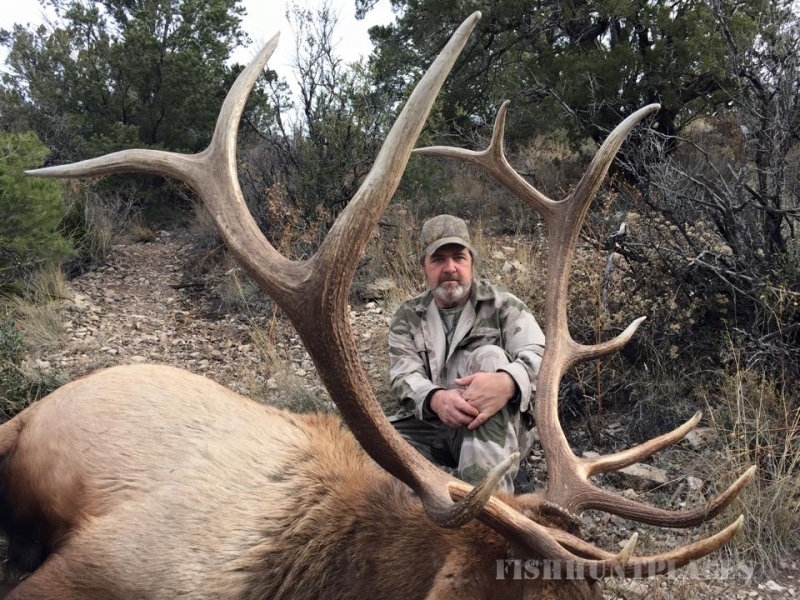 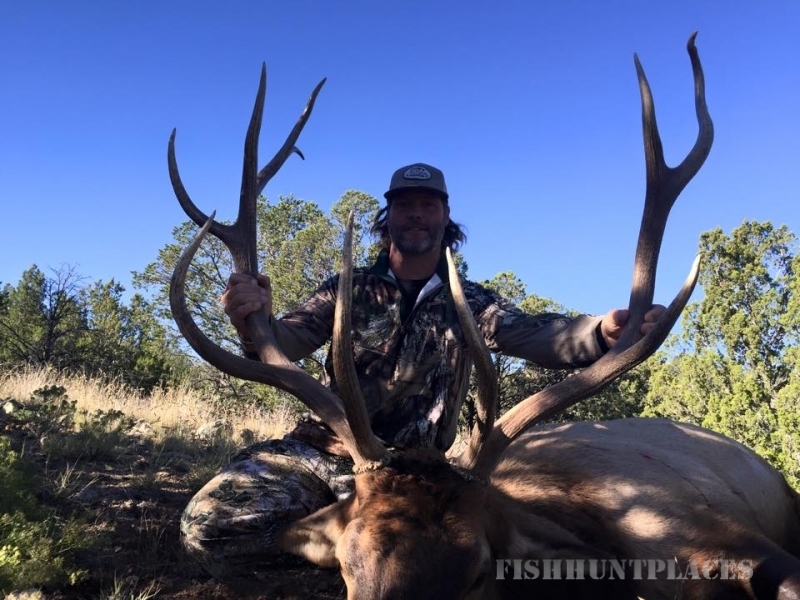 Elite Outfitters is a New Mexico based outfitter specializing in guided big-game hunting on public and private lands. 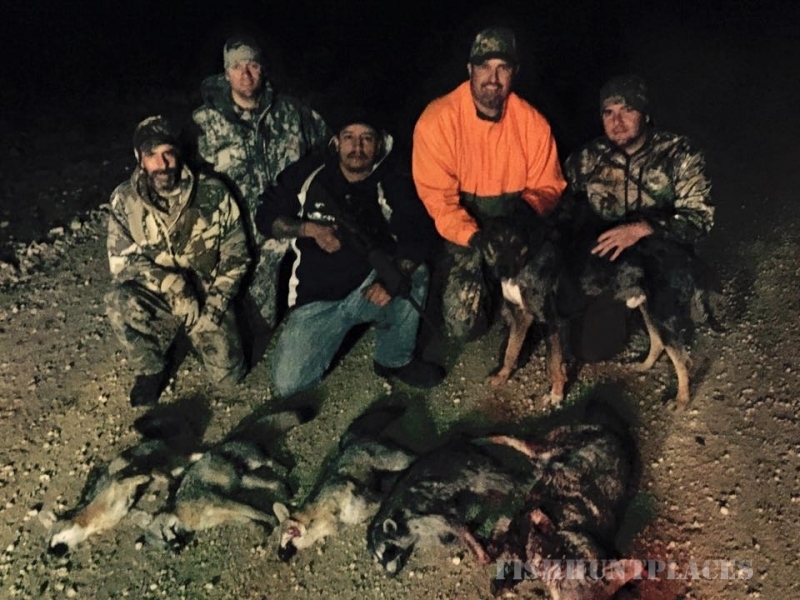 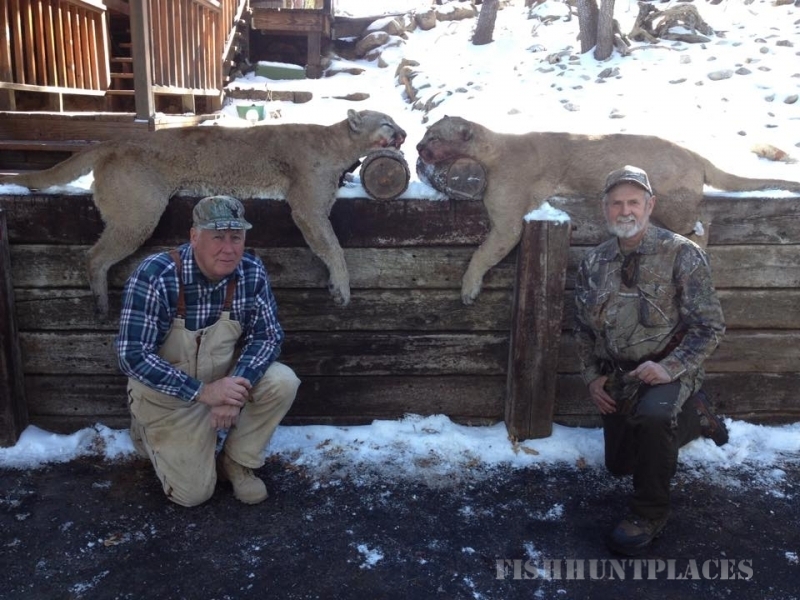 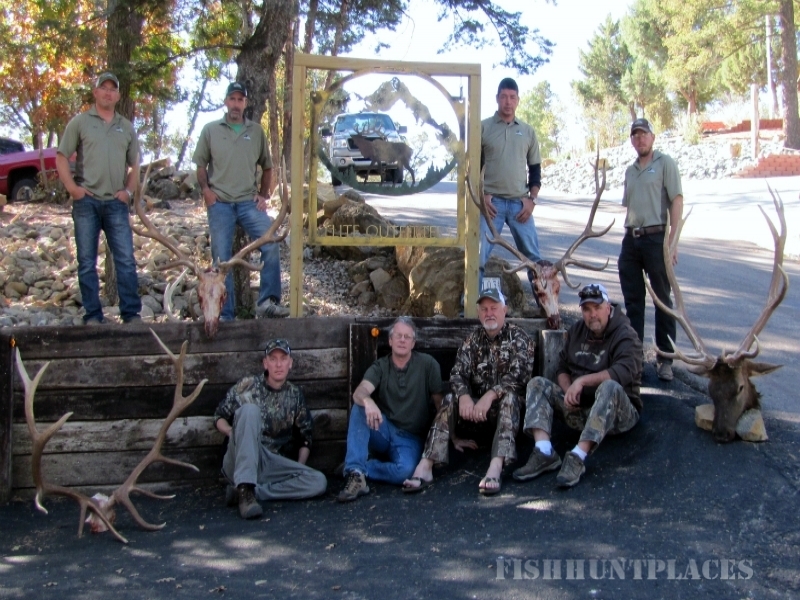 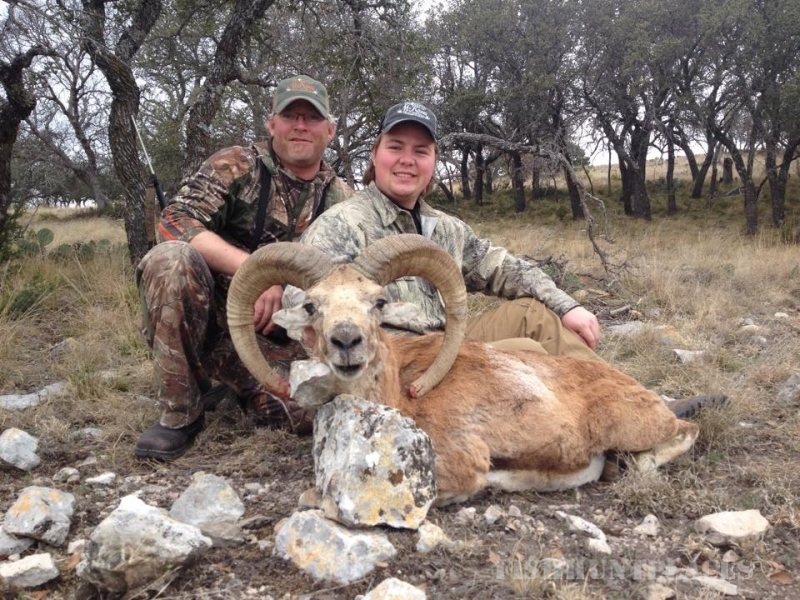 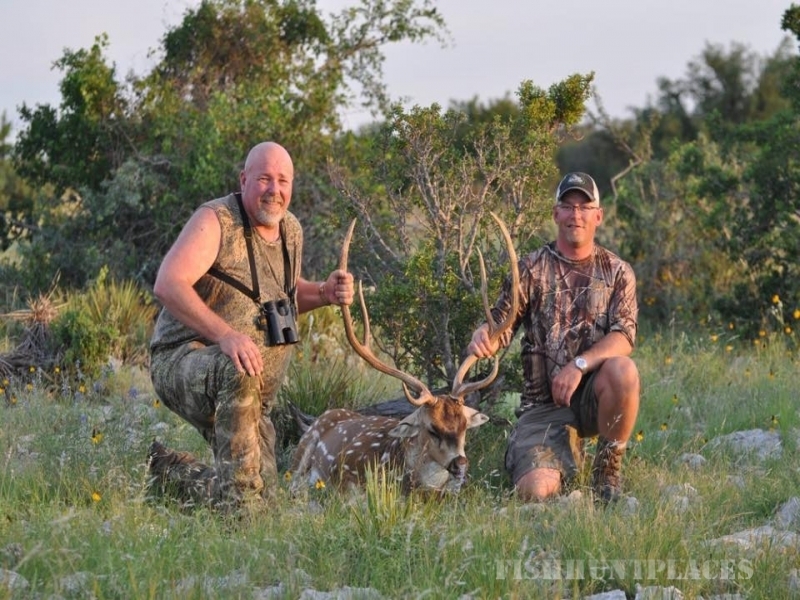 Guided hunts include Elk, Bear, Mule Deer, Mountain Lion, Antelope, Persian Ibex, Aoudad Sheep, Pheasant and Turkey. 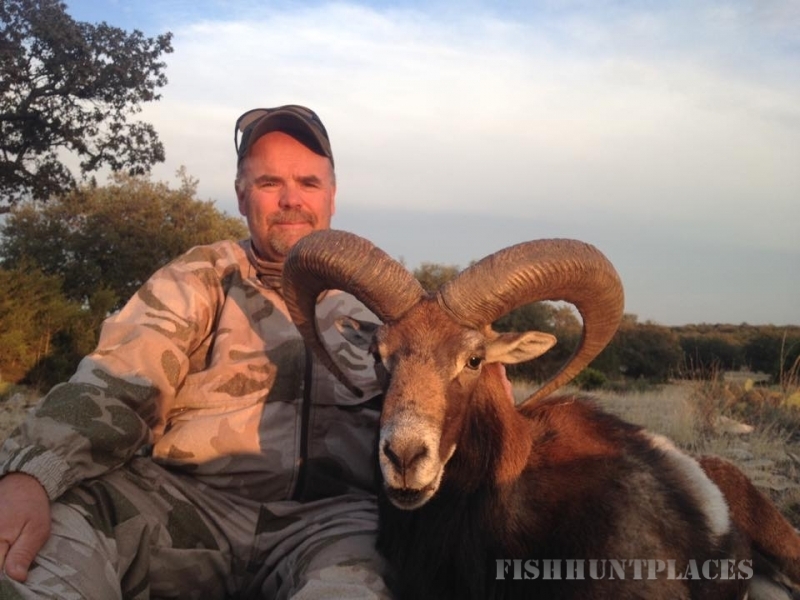 Elite Outfitters also offers guided walleye and ice fishing trips in South Dakota.